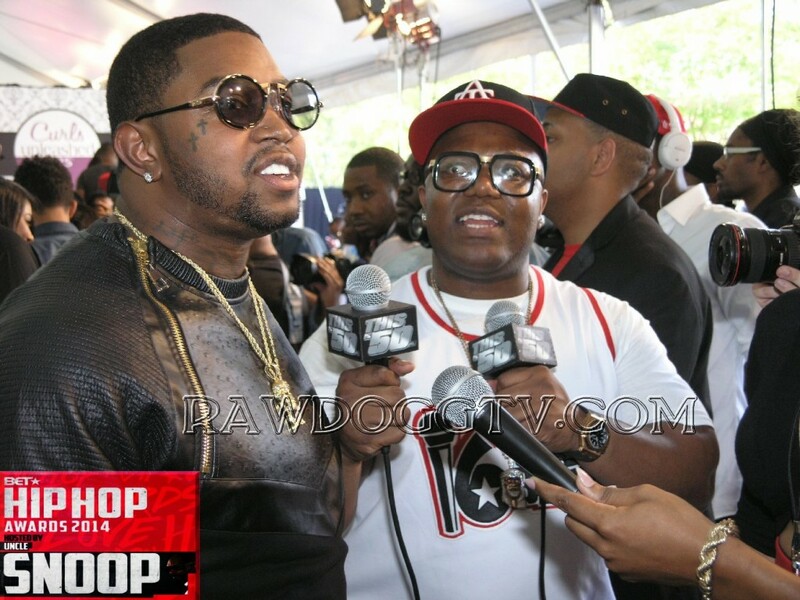 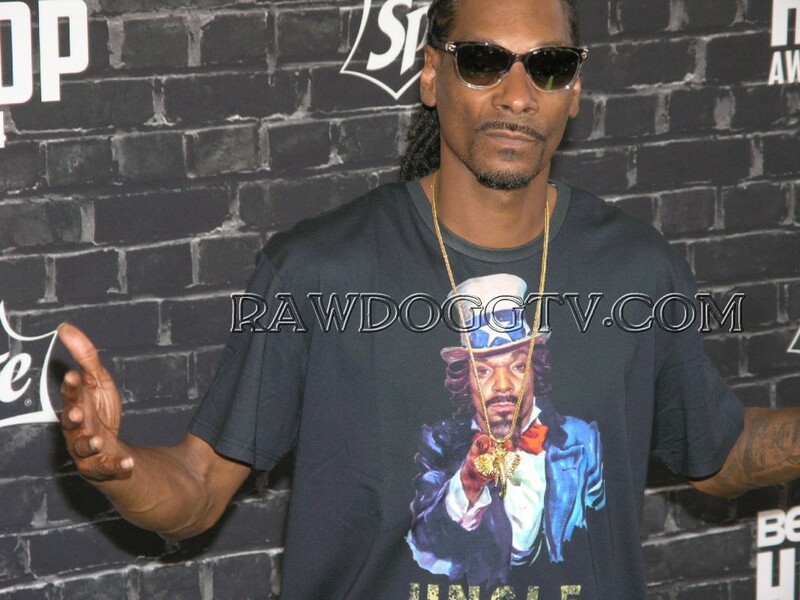 Hosted by Uncle Snoop at the Boisfeuillet Jones Atlanta Civic Center; the BET “HIP HOP AWARDS” 2014, celebrated the biggest names in the game with nine performances, five cyphers, which included, for the first time ever, a live cypher performance on stage. 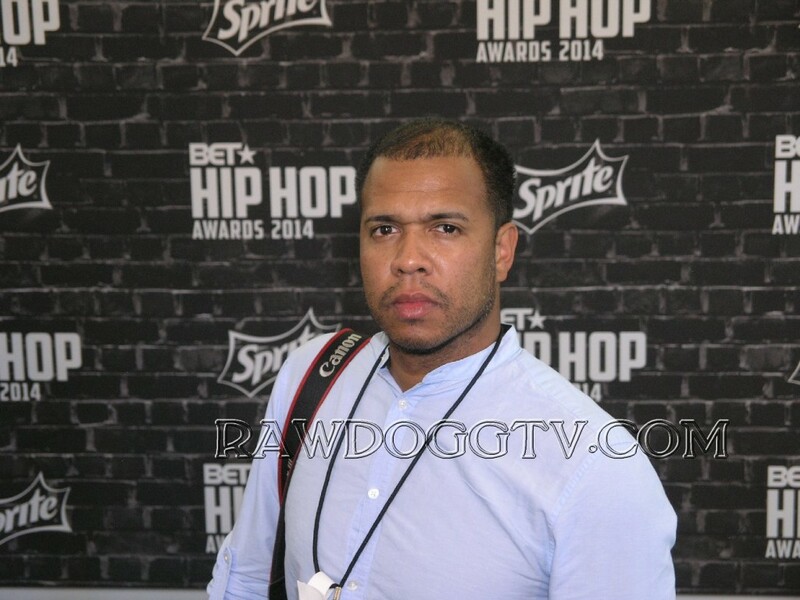 Stephen G. Hill, BET’s President of Music Programming and Specials, Lynne Harris Taylor, BET’s Vice President of Specials, served as Executive Producers for the BET “HIP HOP AWARDS” 2014 along with Jesse Collins, CEO of Jesse Collins Entertainment. 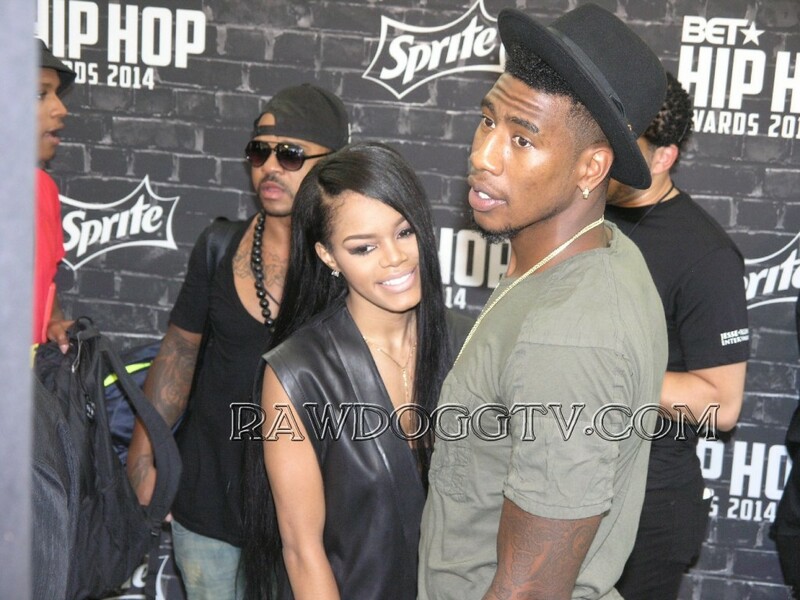 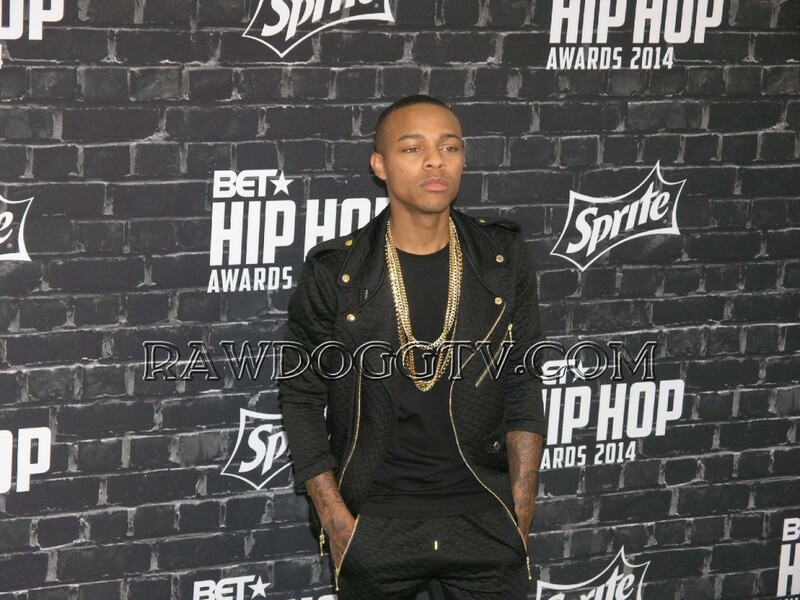 BET “HIP HOP AWARDS” 2014 will premiere on Tuesday, October 14, 2014 at 8 p.m. 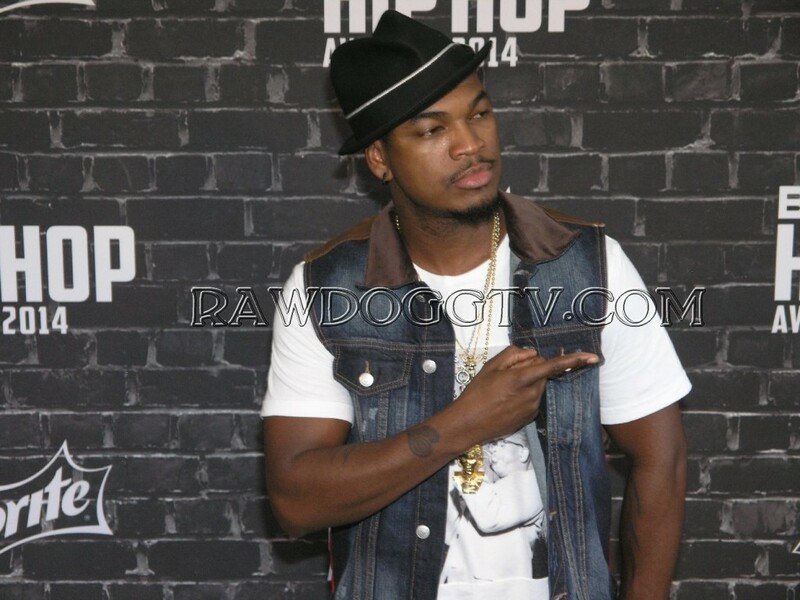 ET and also on Friday, October 17, 2014 on BET’s international network in the UK and Africa, reaching more than 17 million households in 50+ countries (check local listings). 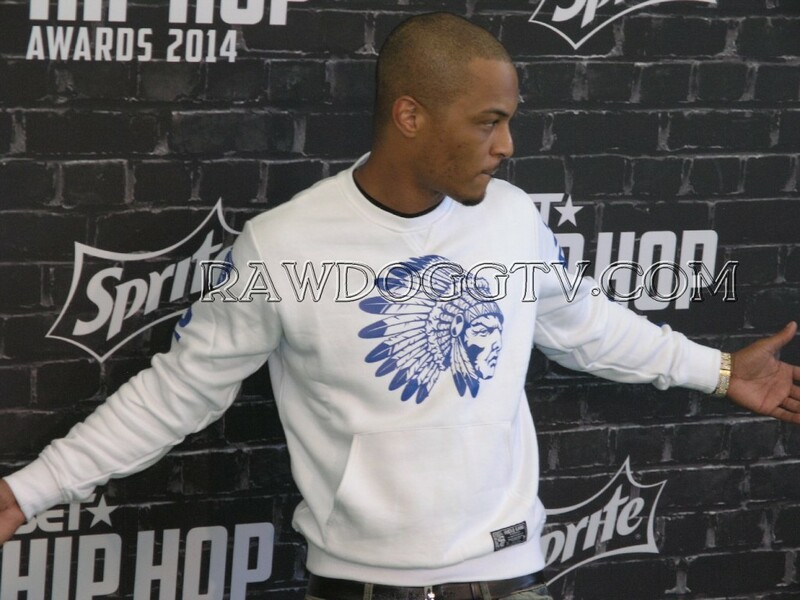 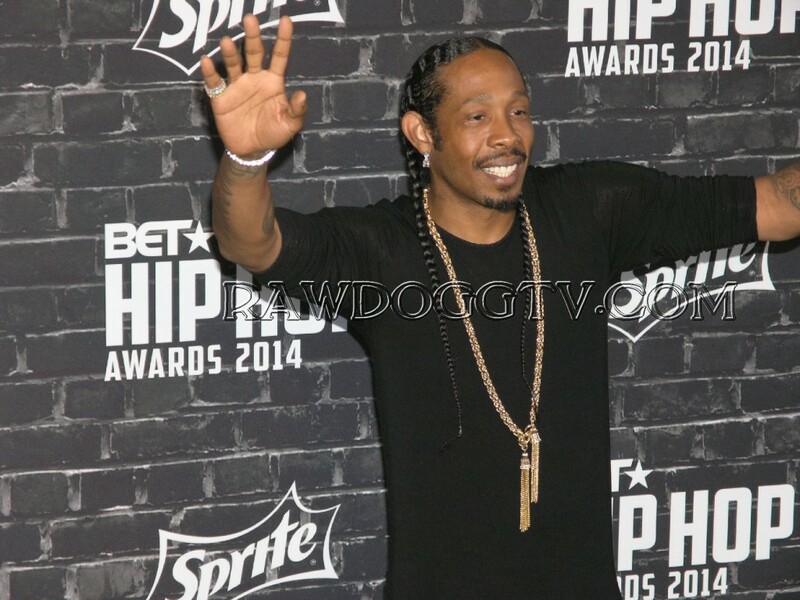 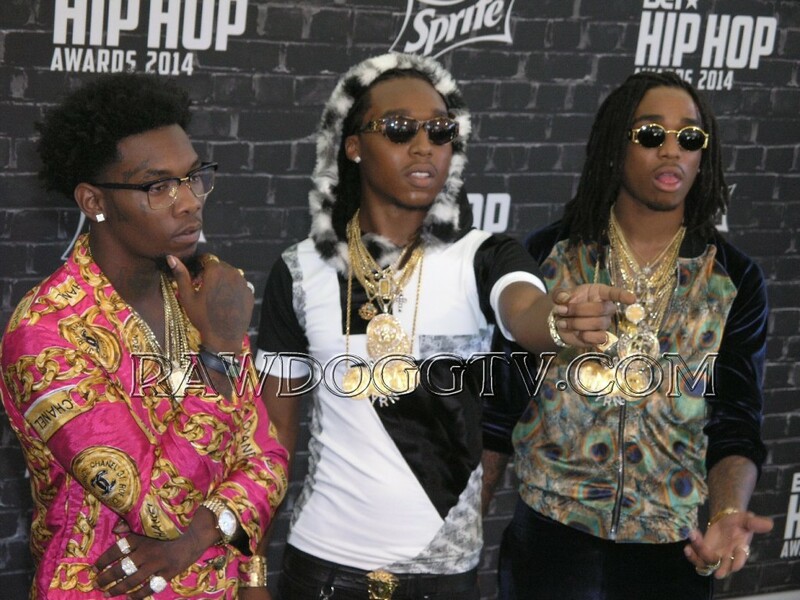 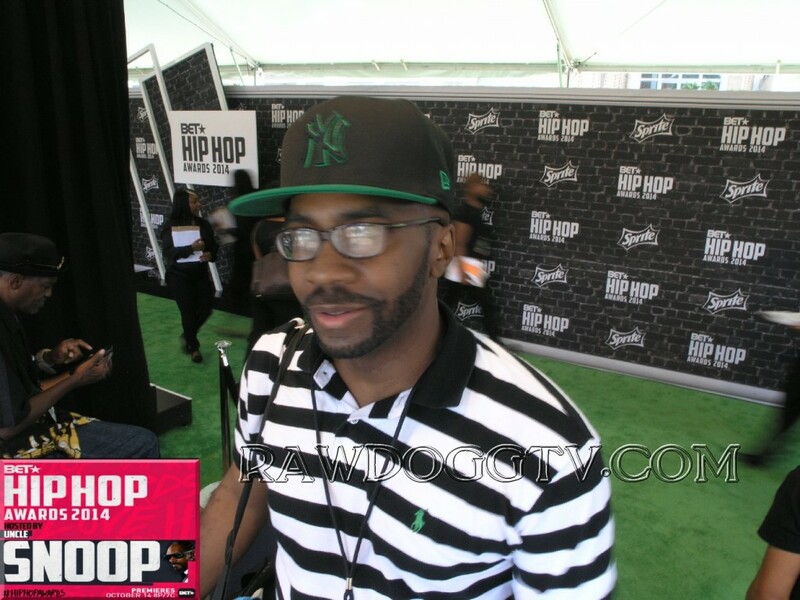 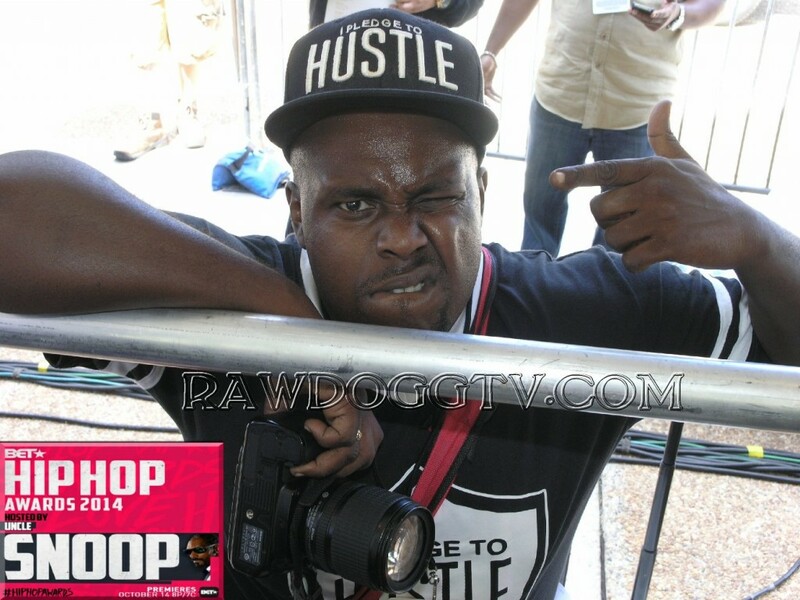 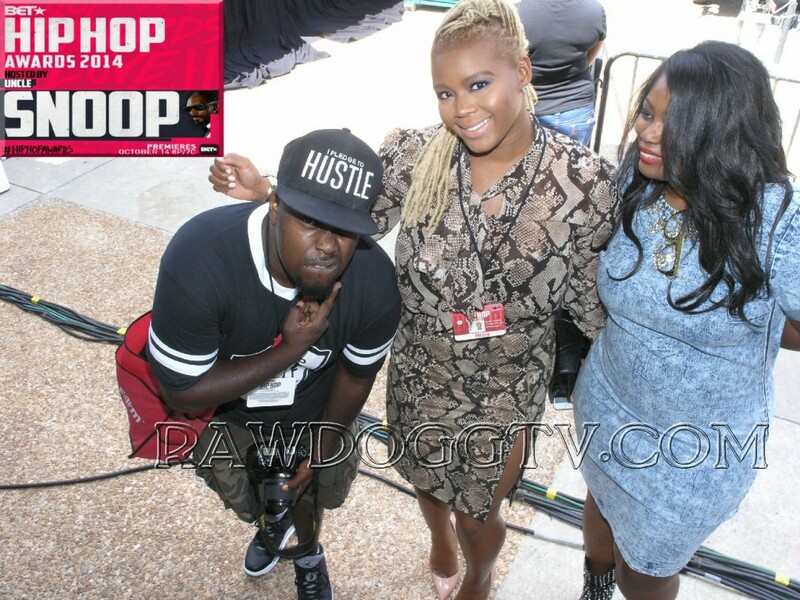 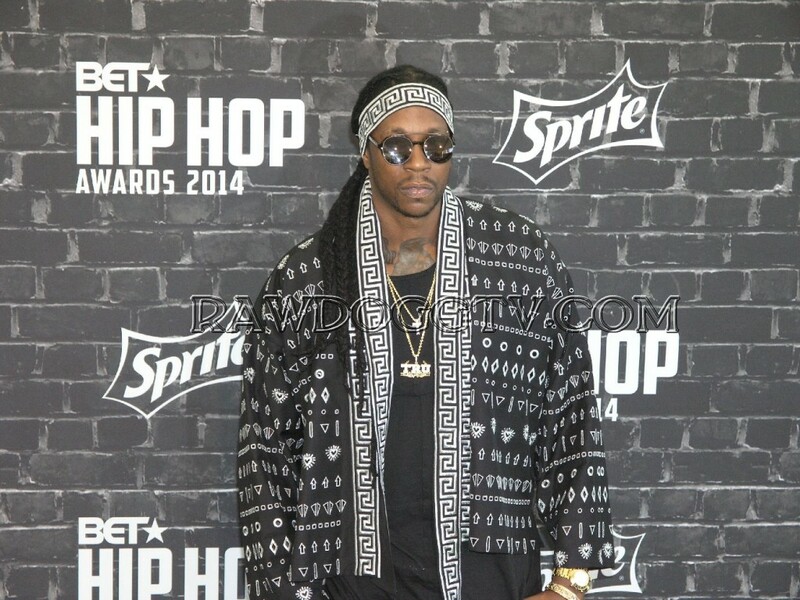 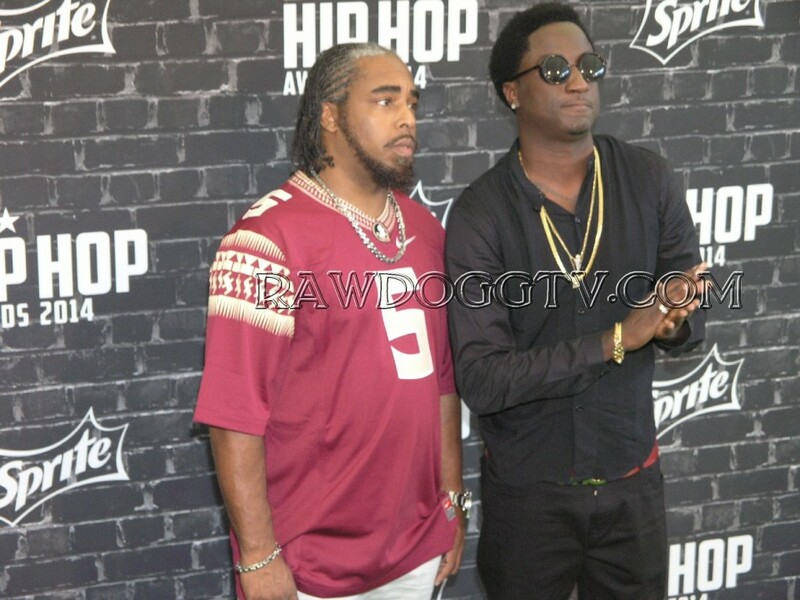 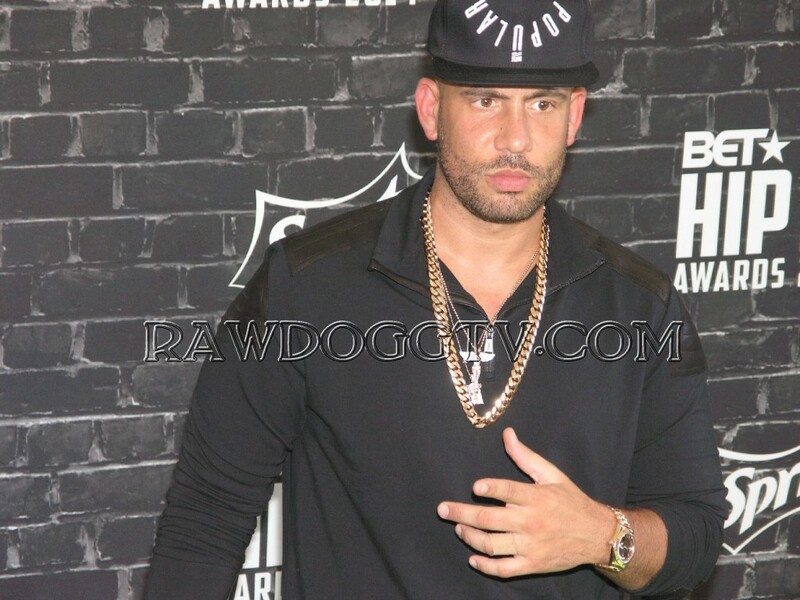 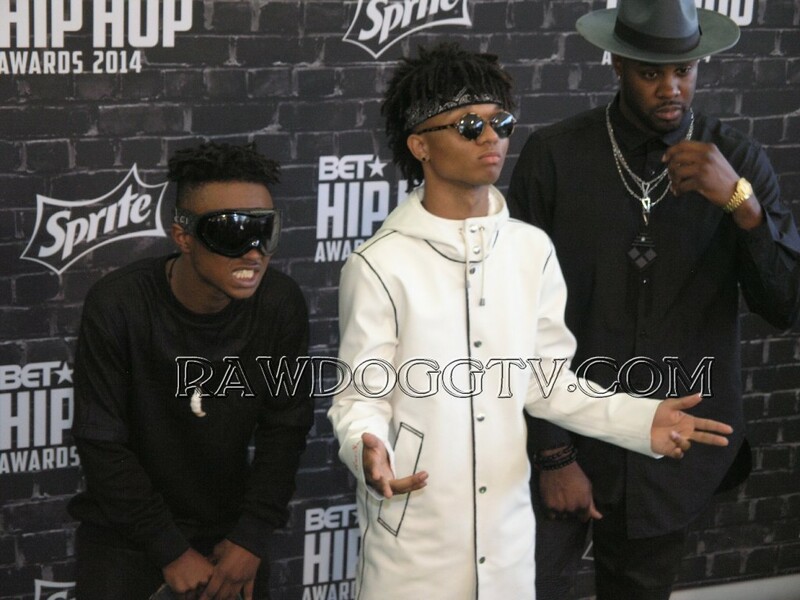 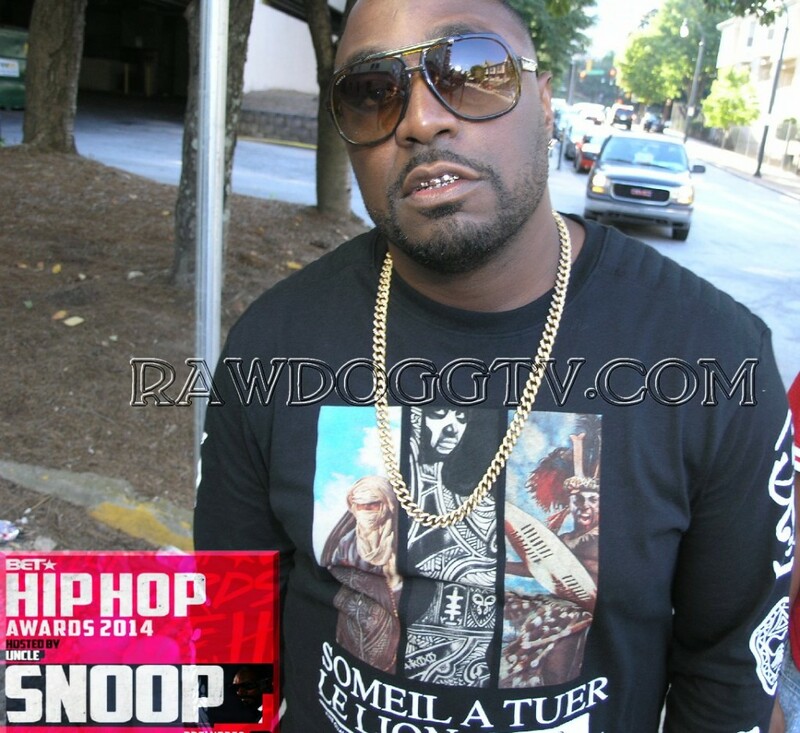 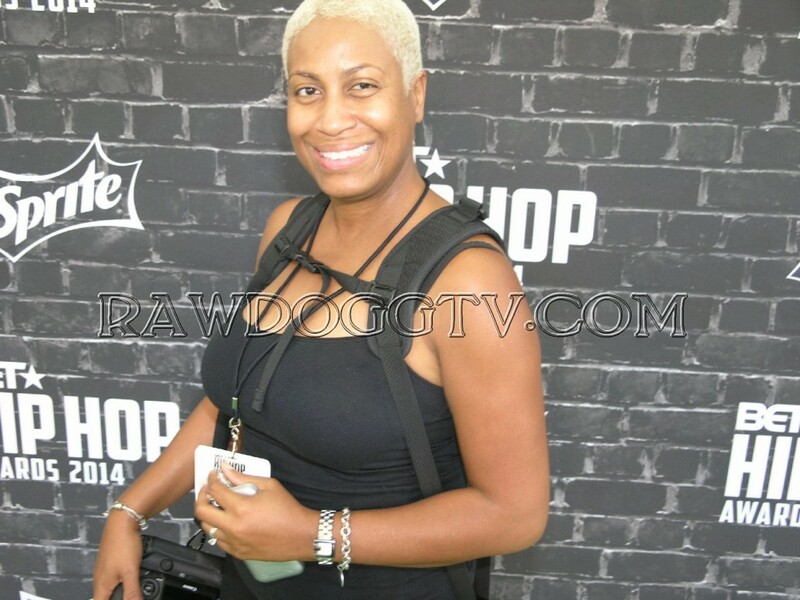 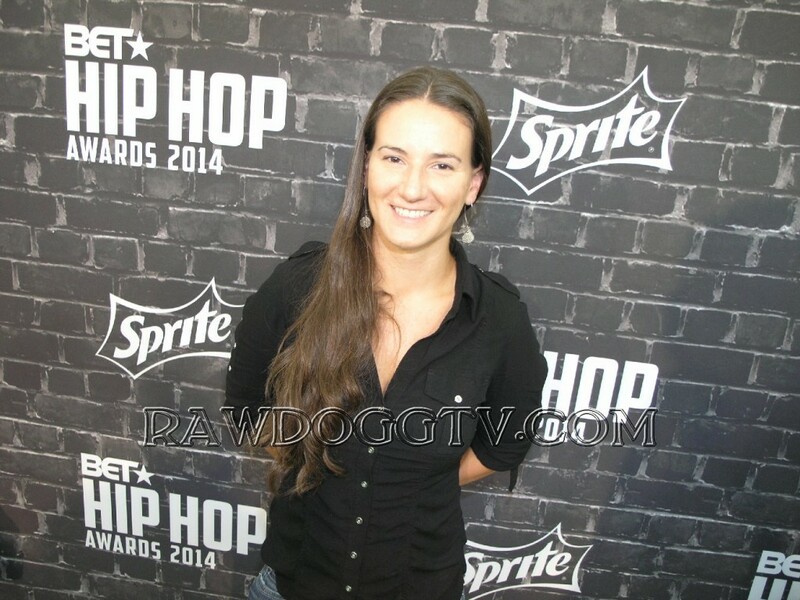 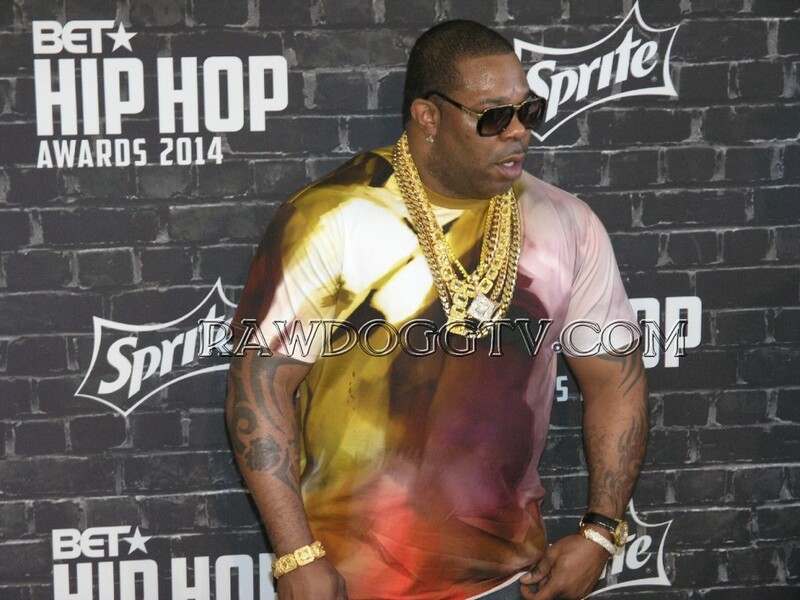 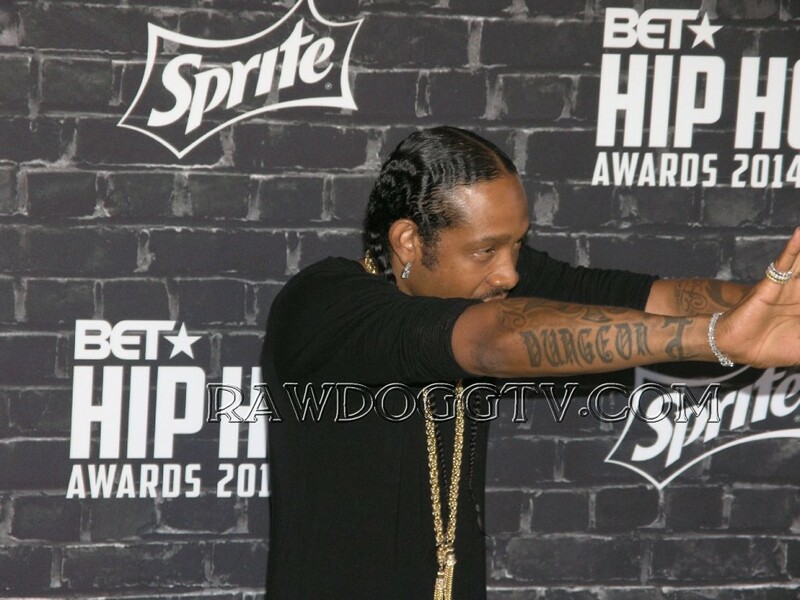 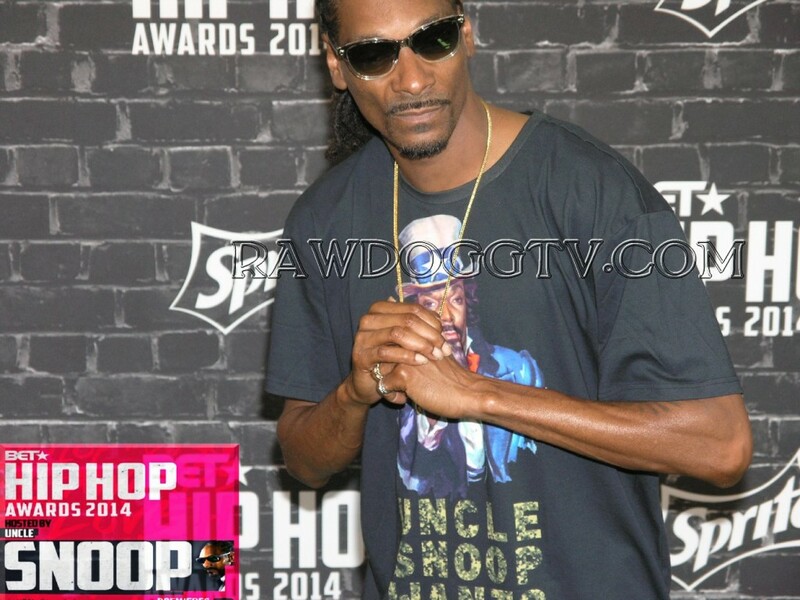 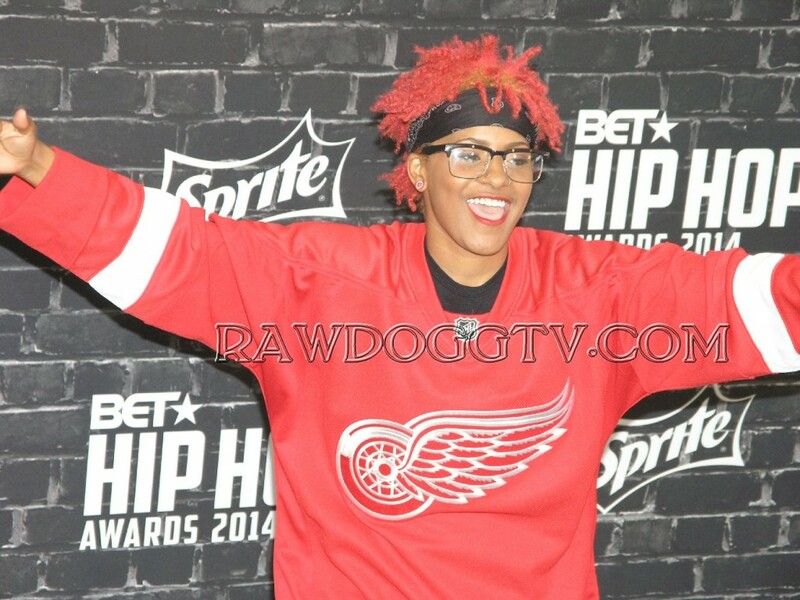 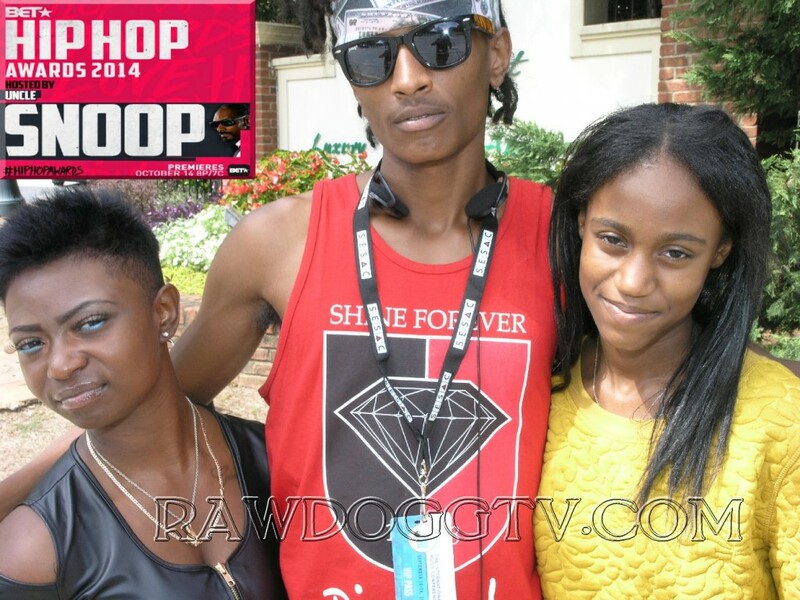 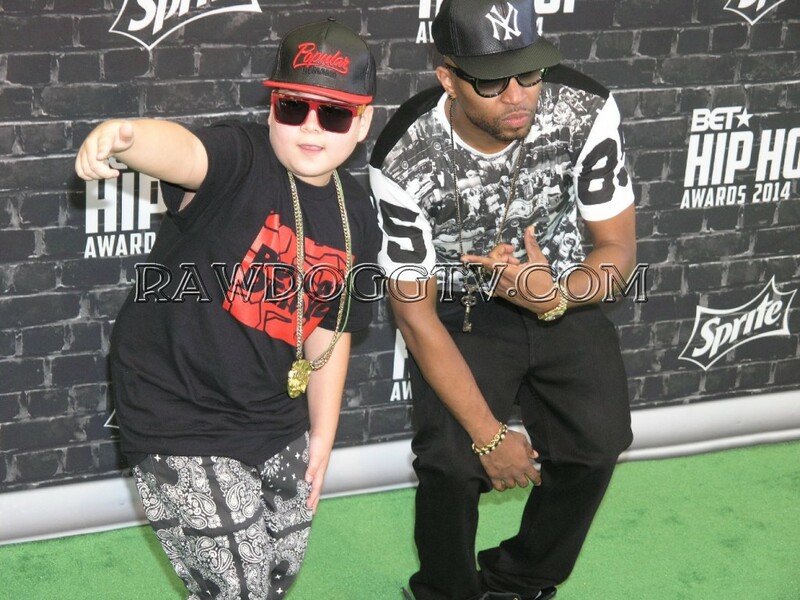 Uncle Snoop heats up Atlanta as he hosts the BET “Hip Hop Awards” 14. 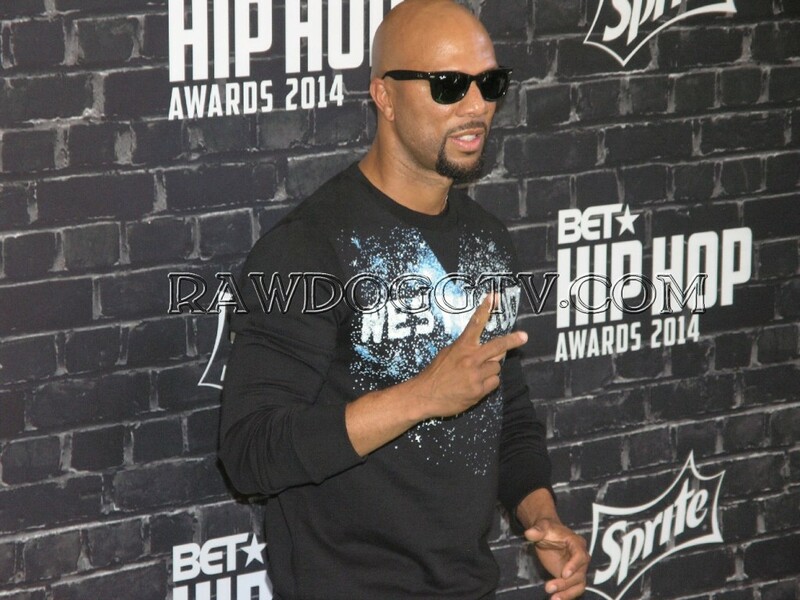 The parents of Michael Brown join Common, Jay Electronica and Vince Staples after their “Kingdom” performance in a moving “Hands Up, Don’t Shoot” tribute. 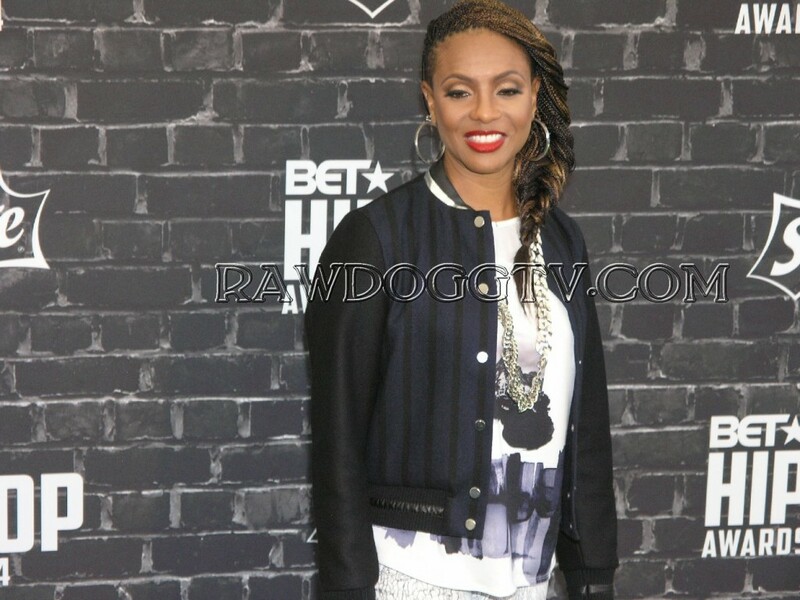 Brandy, MC Lyte, Yo-Yo and Queen Latifah make a surprise performance celebrating the 20th anniversary of their “I Wanna Be Down” collaboration. 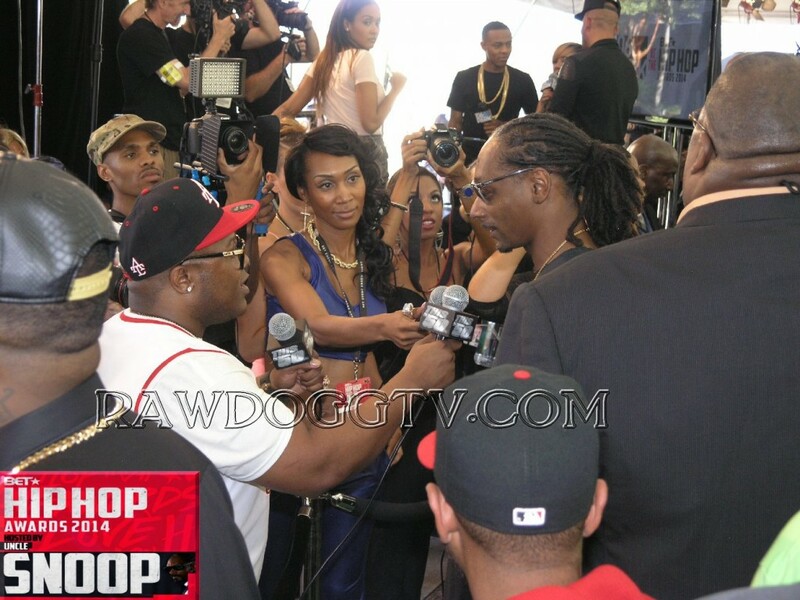 French Montana and Uncle Snoop share a laugh on the GGN (Double G News Network). 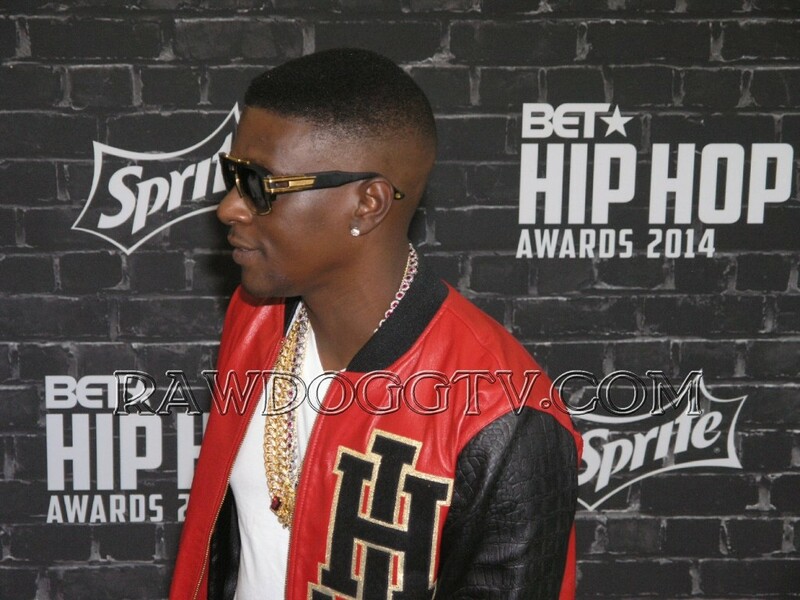 Doug E. Fresh delivers an emotional acceptance speech, honoring his late mother for his “I Am Hip Hop Icon” award.